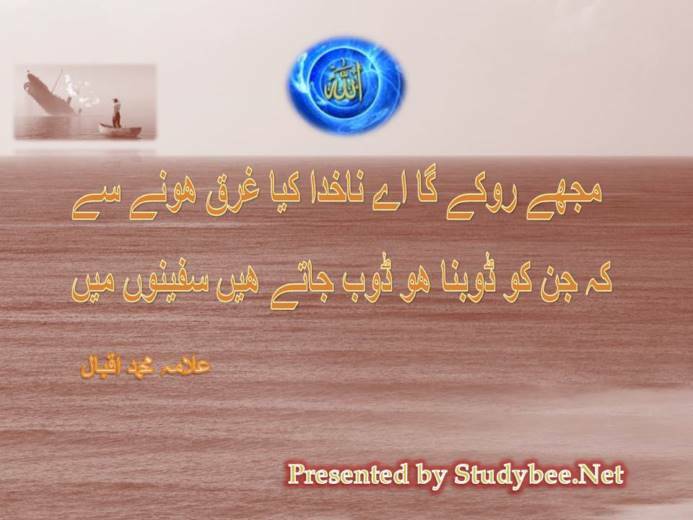 Iqbal Love Poetry is collection of Allama Muhammad Iqbal’s expression of Love either for God Almighty or His Prophet. 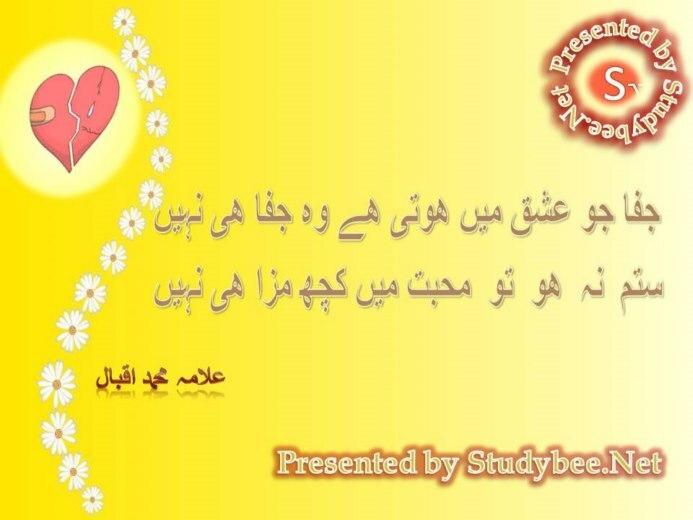 Iqbal does utter his joyful rhymes for the masses as well. 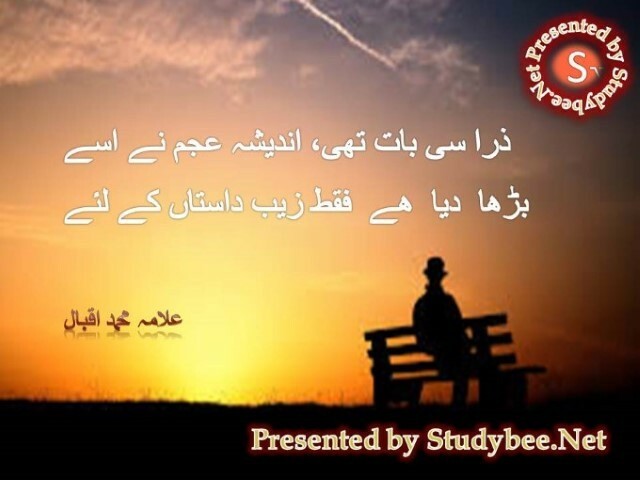 Allama Iqbal was a great poet.Infact he gave idea of Islam in his poetry.